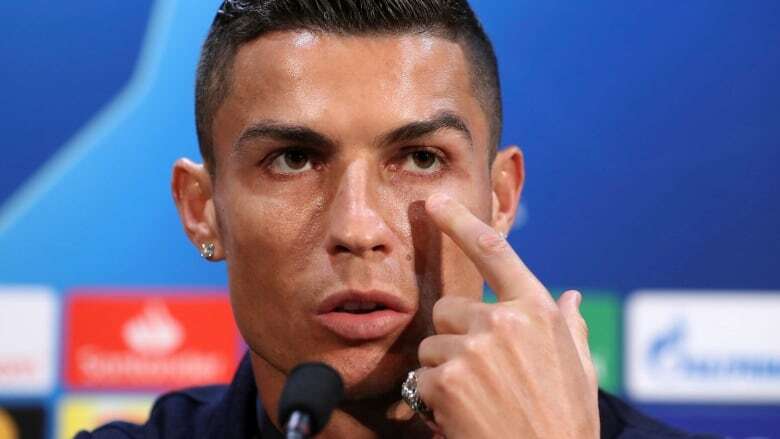 Cristiano Ronaldo will make an unwanted trip back to Madrid on Tuesday and is expected to plead guilty to tax fraud. Ronaldo will be in the Spanish capital on tax charges related to his time at Real Madrid. The Juventus forward is expected to appear before a judge and receive a suspended two-year sentence as part of a deal struck with Spain's state prosecutor and tax authorities last year. The agreement will cost him nearly 19 million euros ($21.6 million US) in fines.